Arcos Dorados Holdings Inc, a large South American franchisee of U.S. fast-food chain McDonald’s Corp (MCD.N), sold more shares than originally planned at a price above the proposed range in an IPO on Wednesday, a source familiar with the deal said. The company and its shareholders sold 73.5 million shares for $17 each, raising $1.25 billion, the source said. They had planned to sell 62.5 million shares for $13 to $15 each. 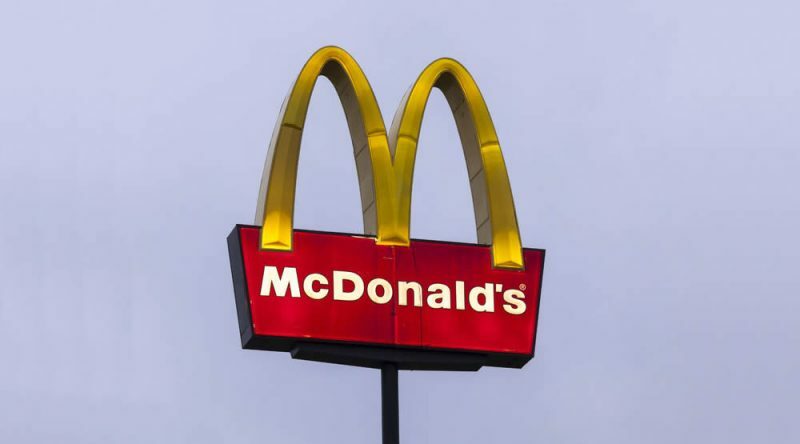 Argentina-based Arcos Dorados, which means Golden Arches in Spanish, is the largest McDonald’s franchisee in terms of sales and number of restaurants, accounting for more than 5 percent of the hamburger chain’s global sales in 2010, according to a filing with U.S. regulators. The company, run by a veteran of the industry in the region, is setting up to benefit from the growing modernization in Latin America as more and more people adopt faster-paced lifestyles that rely on convenient food. The source, who spoke on condition of anonymity because the details have not been officially announced, also said the deal was roughly 10 times oversubscribed, garnering demand from retail and institutional investors around the world. Although close to three-quarters of the investors were U.S.-based, the IPO especially appealed to large funds that focus on Latin American and global growth, the source told Reuters. “U.S.-based investors certainly have an appetite for Latin American consumer companies,” Morningstar’s Hottovy said. In the filing, Arcos Dorados cited Euromonitor as reporting that the fast food sector in the region grew 97 percent from 2004 to 2009, outpacing the overall food service industry. Arcos achieved valuations far beyond those of its U.S. parent: Based on 2010 earnings and the IPO price of $17, Arcos shares have a price-to-earnings valuation of 38.6, more than double that of McDonald’s. Chief Executive Woods Staton, who has been running various McDonald’s operations in Latin America for more than 20 years, planned to buy 2 million shares in the offering at the IPO price — a positive sign of commitment for investors, according to Hottovy. Arcos Dorados became a franchisee in 2007 and now has some 1,700 McDonald’s-branded hamburger joints around 19 countries in South America and the Caribbean, predominantly in Brazil. The company said it agreed with McDonald’s to use the bulk of net proceeds from the IPO for capital expenditures, including opening and remodeling restaurants. Arcos Dorados shares are expected to begin trading on the New York Stock Exchange on Thursday under the symbol “ARCO” (ARCO.N).